Here are some of what we’ve got planned for you on the route. 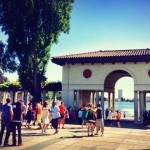 Click HERE for a map and schedule of Oaklavia – Love Our Lake Day activities by zone. A Pedal Powered Stage hosted by Shake Your Peace! and Soul Graffiti at the Lake Merritt Amphitheater will feature Shake Your Peace! 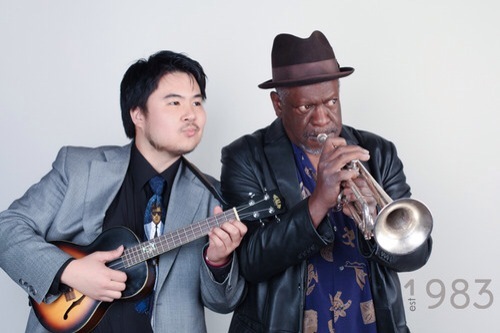 Duo, Justin Ancheta Band, Members of Naked Soul. 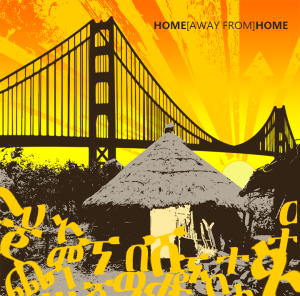 Home [Away From] Home (HAFH) is an experimental art installation and festival featuring artists from the Ethiopian/Eritrean communities of the Bay Area. LIVE MUSICAL PERFORMANCES by Gabriel Teodros, CopperWire, Melted States, Zena, and more! Stage powered purely by Rock The Bike Pedal Power. Enjoy coffee the traditional Ethiopian way, all day long! UMBRELLA PAINTING, and arts and crafts for kids and families . Capoeira Mandinga is one of the first 3 pioneer capoeira schools in the US and a non-profit organization committed in teaching people not only this ultimate exciting art form from Brazil but to use it as a tool to become better human beings. competitive and flow based in nature. 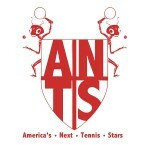 You will see kids and adult long and short forms, tumbling and adult friendly sparring demos throughout the afternoon. Soja’s traditional South Pacific Drumming circle will provide Tongan / Tahitian / Polynesian percussion. Shimmy Pop and Power Pop seven days week. Under the direction of Ms. Winnie Wong, China’s Spirit Music Ensemble performs the music of China through the guzhing (Chinese zither). You will not see this any where else. Spanning acoustic rock, classical, Celtic, Cajun, West African and jazz styles, the Adrian West Trio will get you dancing in the street with a fun mix of originals, covers and instrumentals. Featuring Adrian West on electric violin, electric guitar, vocals and live looping, Andrew Gibson on bass, Brian Wolfe on drums and other special guests. The Adrian West Trio rehearses in Oakland and performs all over the Bay Area and we are happy to be part of this year’s Love Our Lake festival. Ever catch a salsa party on Sunday afternoons at the Lake? 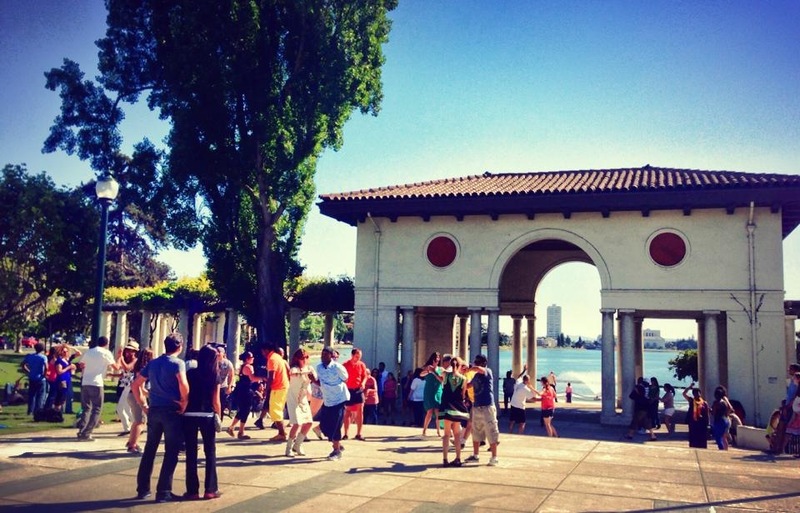 Salsa by the Lake is a group for lovers of Cuban music and dance who enjoy dancing outside under the sun, enjoying the beautiful public space that is Lake Merritt in Oakland. 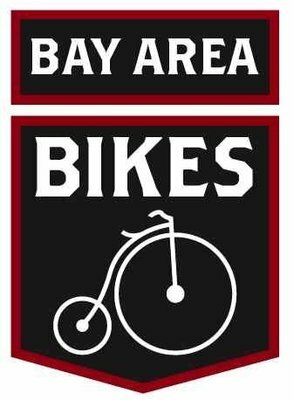 Our team of cycling instructors from Bike East Bay will bring a bike safety course, skills building, walking and bicycling safety instruction for families with young kids to participate together. Bikes and helmets provided, or bring your own! 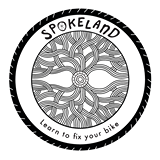 Spokeland is a volunteer operated non-profit bicycle education resource. We provide a DIY/DIT (Do it Yourself/Do it Together) workshop with knowledge, tools, and parts for our community to access. We love bikes and want to share the love by making our passion affordable, accessible, and sustainable. Binx Garage is a mobile clinic advocating bicycle education through workshops and other events. With an emphasis on queer, women, POC and families, we serve the communities of the East Bay to live more mobile, bike friendly lives. We encourage you to live freewheeling and inspired. The bike shop that began with a manifesto built on principles to promote customization, recycling and spreading urban bike culture throughout Oakland. Left Coast Power Yoga founder Rachel Rajput will offer a free 45 minute Power Yoga class at the event to start your Sunday off right! Left Coast offers heated and unheated fitness-based Yoga classes to the Grand Lake and Lower Hills communities. 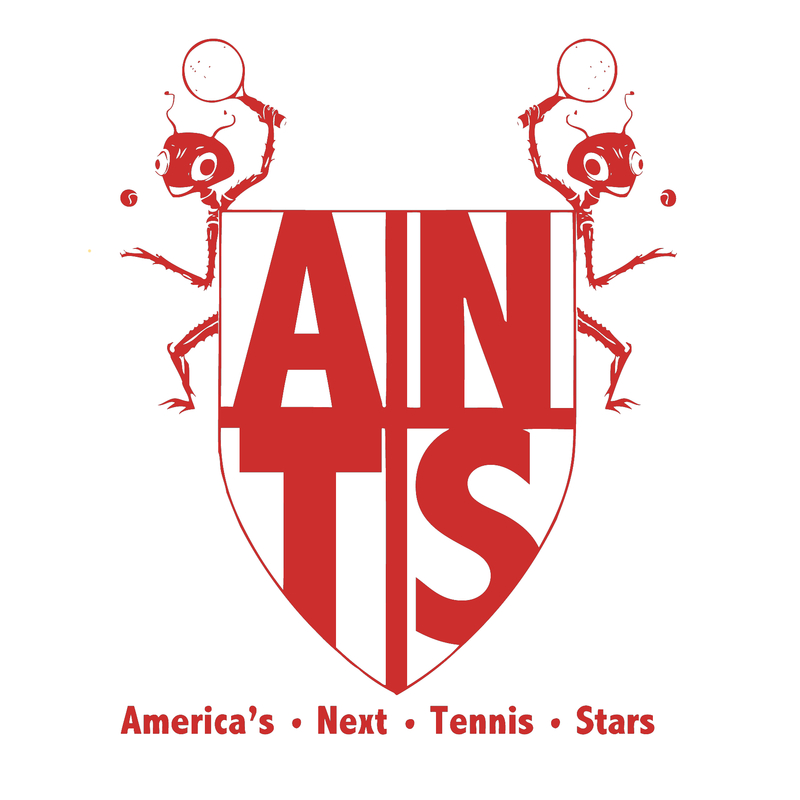 Now in our second year, we specialize in helping students meets their fitness goals in a fun and supportive way. 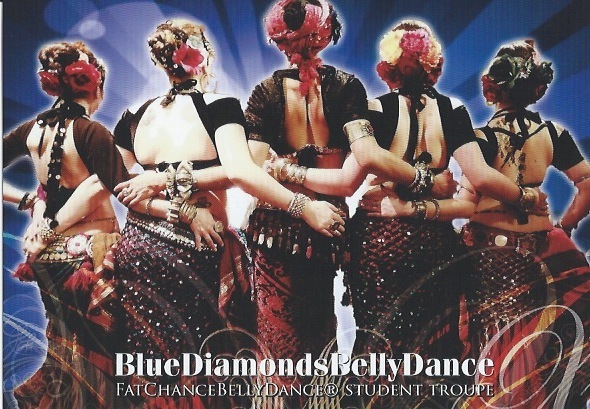 Come try out our 20-for-10-Day New Student Special and see what all the buzz is about! 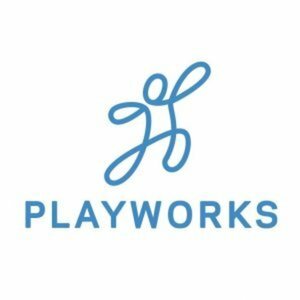 Playworks is a national nonprofit organization that transforms schools by providing play and physical activity at recess and throughout the school day. Playworks restores valuable teaching time, reduces bullying, increases physical activity and improves the school and learning environment. And Play is not just for kids! We will also feature booths set up near at Lake Merritt Blvd near the footbridge, where you can learn about all the great community efforts to make walking and bicycling wonderful, enjoyable and safe ways to get around Oakland, and learn how you can get involved to help make our fair city a paradise for people of all ages and abilities! 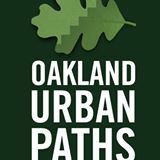 The Oakland Urban Paths is a group of dedicated walkers, planners, historians and fundraisers with a common mission: to raise awareness of the paths and Oakland’s heritage through a variety of activities in partnership with Walk Oakland Bike Oakland (WOBO) and the City of Oakland. Walk begins at Latham Square at 11am. Lake Merritt Dental is a comprehensive eco-friendly top rated whole oral health dental clinic in Oakland, CA. We are a team of top general and specialty dentists in a high-tech facility, with strong dedication to community service, education, and a collaborative approach to dental care. In celebration of our 10 year anniversary, we will be offering a free day of dental care on September 21, 2014. Family Wellness Care: Pediatrics to Geriatrics. Experience the powerful healing of chiropractic care! 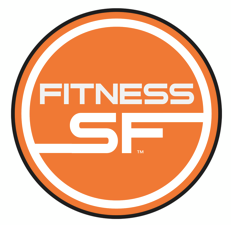 The First & Only LGBTQ Gym in the Nation! Shift Acupuncture is the clinic of Amy Mosley, L.Ac., Jonlí Montes, L.Ac., and Rona Luo, L.Ac. Centrally located in Oakland, Shift offers acupuncture and herbal medicine for many budgets and needs. Shift honors the myriad ways through which we heal, and the many steps it takes to get there. StopWaste is a public agency responsible for increasing recycling and reducing waste in Alameda County. We do this through projects at home, at work and at school. 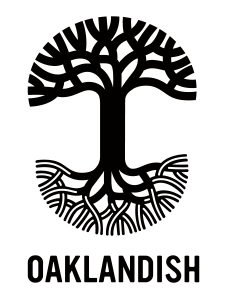 Once a small group of artists on a mission to remind Oaklanders of the rich legacy that is their heritage, Oaklandish has become one of Oakland’s leading forces of cultural expression. We are known best for our ubiquitous t-shirt designs, but are also respected across the East Bay for our community-building efforts. Every Oaklandish t-shirt sold supports our mission to celebrate Oakland’s character and continue what we call Oakland’s “trailblazer’s legacy”. Farm Fresh To You delivers high quality organic produce directly from the farm to the doorstep. Our reps have lots of information about healthy eating, sustainable agriculture and our Community Supported Agriculture (CSA) program of connecting the community directly to the farm. The Oakland Public Library informs, inspires, and delights our diverse community as a resource for information, knowledge, and artistic and literary expression, providing the best in traditional services, new technologies, and innovative programs. The Oakland Public Library is a part of the City of Oakland, and has been in existence since 1878. Our locations currently include 16 branches, a Main Library, a Second Start Adult Literacy Program, the Tool Lending Library, and the African-American Museum and Library. 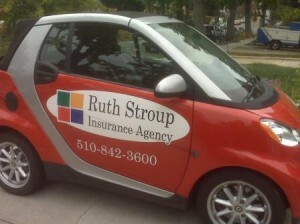 We also offer many other special services for residents of Oakland and California. At Barefoot Books, we share stories, connect families and inspire children. Maceo brings these lovely books to the community through story time; book fairs and fundraisers for preschools and schools; and festivals and street fairs. Lake Merritt Boating Center- Gondola Rides and Boating Activities Enjoy a day outdoors on the Lake with pedalboat, canoe, rowboat, or kayak rentals. Gondola Servizio Take that romantic gondola ride on Lake Merritt, and you don’t have to lift an oar! 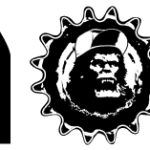 Geared4Kids Bike Party Begin the day with novice riders and kids at Smith Park, 10:30pm and bike-pool to Oaklavia. Stopover with snacks at San Antonio Park.